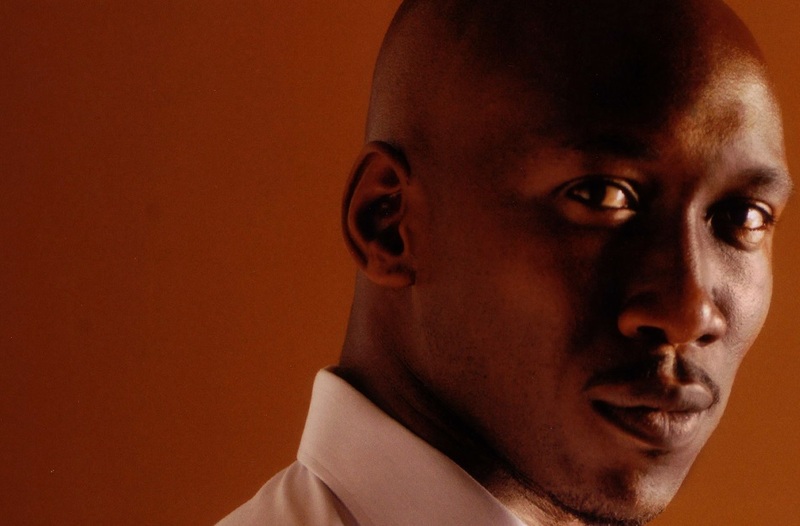 Mahershala Ali, who plays Boggs in the Mockingjay films, gave an interview recently with Variety. He briefly discusses Mockingjay, Jennifer Lawrence, and Philip Seymour Hoffman. You’re also The Hunger Games: Mockingjay. Does Jennifer Lawrence fall down a lot on set? [Laughs.] No, she stays on her feet on set, unless it’s written that she falls down. And I’d have to say that, out of everyone, she’s the coolest. Can you talk at all about the rewrites that had to happen after Philip Seymour Hoffman died? There’s one scene in particular that he really has to be in, and I think they’re going to address that with new technology that’s available to them now. But other than that, he’d already shot a lot of the stuff in part one and some key scenes in part two. He just was really wonderful to work with. Such an education coming to work and seeing him break down scenes and make suggestions and just raise the bar — like, take something that is almost a throwaway line and make it into something that is so much more important than what it was even intended to be. I’ve never seen anyone — and I’ve had the opportunity to work with some really terrific actors in my time — but Philip Seymour Hoffman is definitely the best I ever had the opportunity to work with. We can't wait to see Mahershala as Boggs!